Almost all our products use stainless steel fastenings in their construction, which immediately distinguishes them from the products most other manufacturers offer. This is an ideal material for external environments, because it is strong, does not rust and will look good indefinitely. 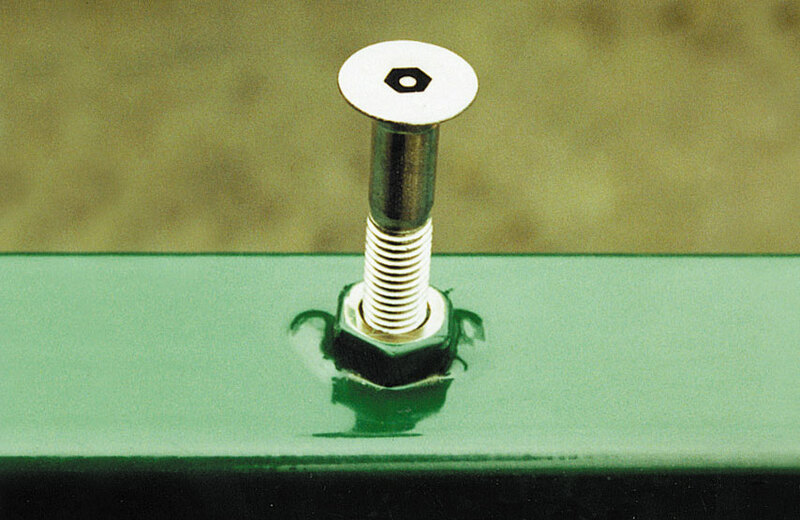 In addition to being made from stainless steel, most of the fastenings we use have pin-in-socket tamper resistant heads on them (either as standard, or as an option). This makes them easy to undo for maintenance purposes, because you are supplied with the special key required, but difficult for vandals to tamper with. Many of our installation kits can now be specified with pin-in-socket fastenings as an option.